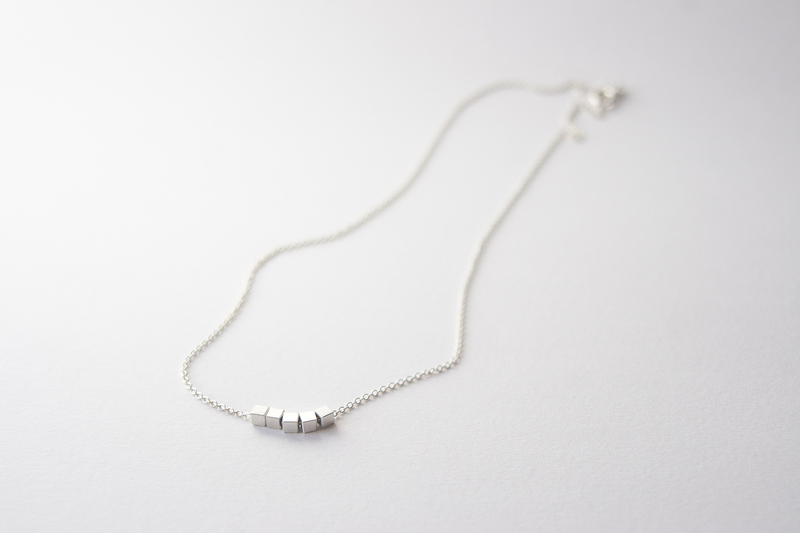 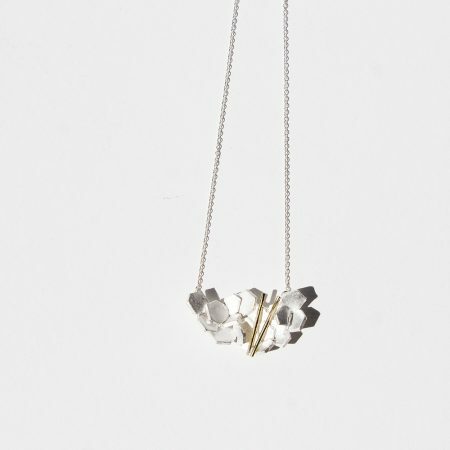 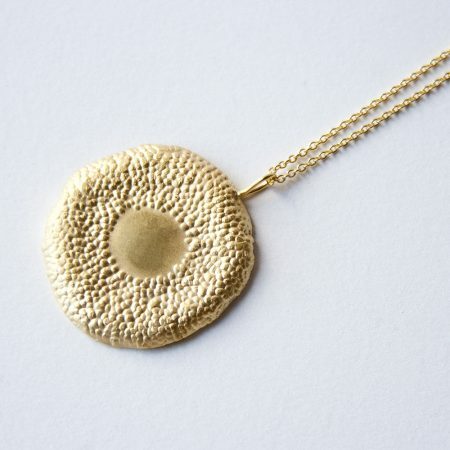 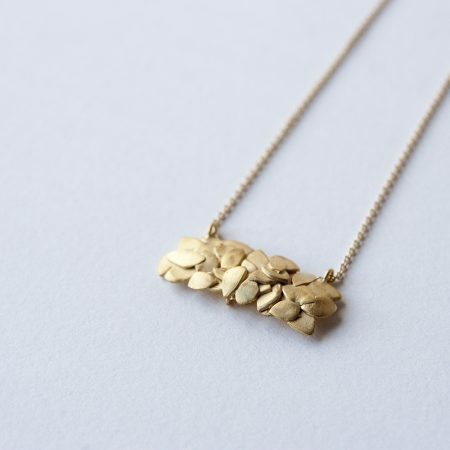 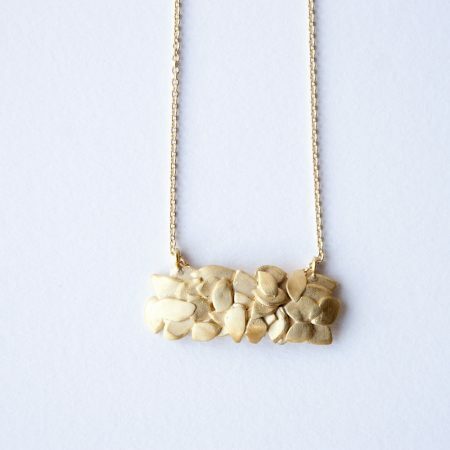 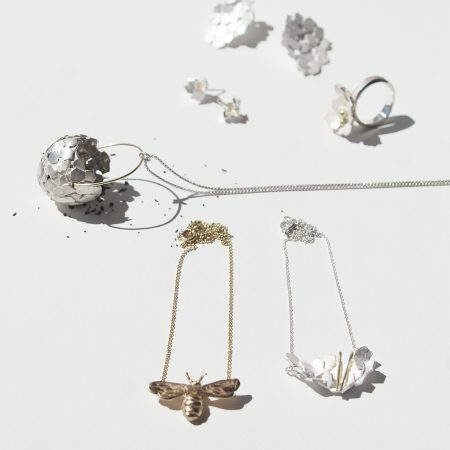 Fine and Elegant, this necklace has tiny cubes that move on the chain while you wear them. 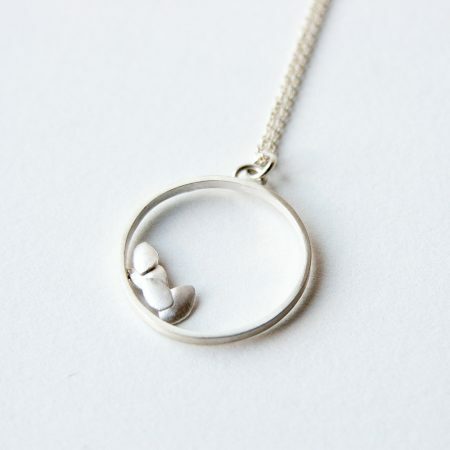 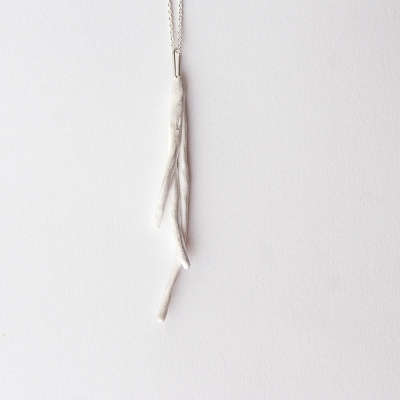 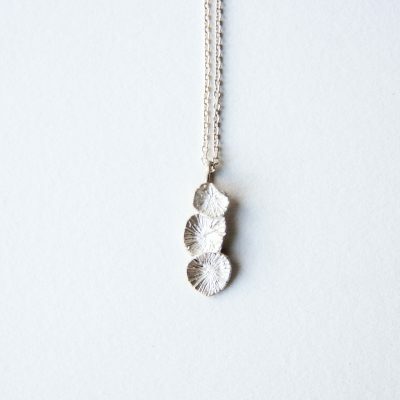 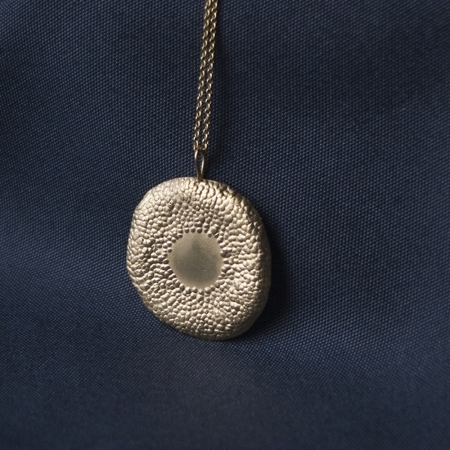 A subtle piece, made for everyday wear. Let us know if you would like a specific number of cubes on your necklace, this is possible. 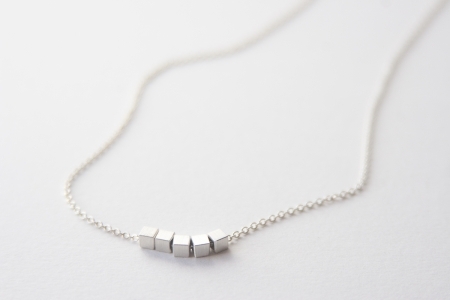 The Tiny Cubes necklace will be shipped within 3 working days.